I’m flashy, I’m fast, and I’m ready to go, go, go! 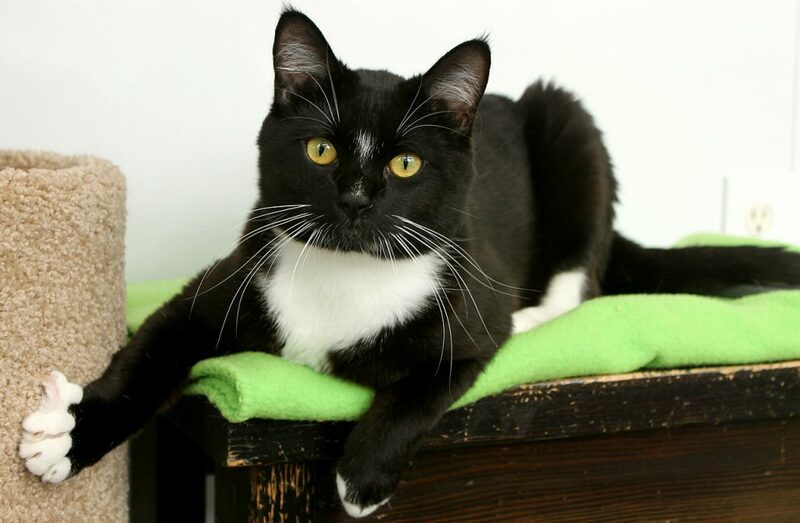 My name is Thunderbird, or T-bird for short, and I’m a very rambunctious and playful boy that’s just under 1-year-old. I absolutely love to play and can barely help myself when I see a wand toy flying in the air or a mouse or ball rolling across the floor — I’m ready to Vroom Vroom and zoom after it and go in for the kill! I’m a very confident guy and have no problem walking right up to any new people, big or small, that enter the cattery where I’m currently living. 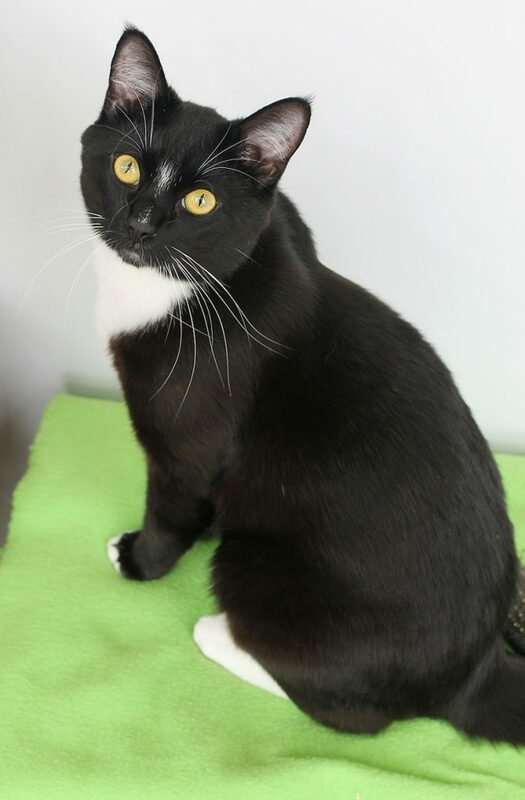 I came to Pixie at around 10 months old and I was never really socialized to other cats before, so I didn’t learn quite how to be as gentle as I ought to be, so I can play a little rough when I get really revved up. However, I’m doing really well with the other kitties in the cattery (like my friend, Blanca) who have really good manners and are teaching me how to be a more reformed gentleman. I definitely need a home with another confident dog or cat that will want to play and wrestle with me and continue to teach me how to get out of the fast life and become a calmer, more well-behaved adult. I’m really a sweetheart overall, and can get very snuggly and lovey-dovey when I’m all played out. As long as I have lots of activity, room to stretch my legs, and a confident furry friend to grow up with, I’ll be a very happy boy! Don’t you think I’m super cool? Come down to Pixie to play with me today! I come to you fixed, vaccinated, and micro-chipped for an adoption fee of $100.